At Salon Beni we create happiness and ultimate satisfaction by providing the finest services by our dedicated staff. We also strive to provide exceptional customer service with each experience. We are devoted to making each and every visit a memorable one. Two words describe us precisely, Customer Obsession. November Special! Buy a Salon Beni gift card of $150 or more and receive a mini Aria hairdryer ($80 value) while supplies last. 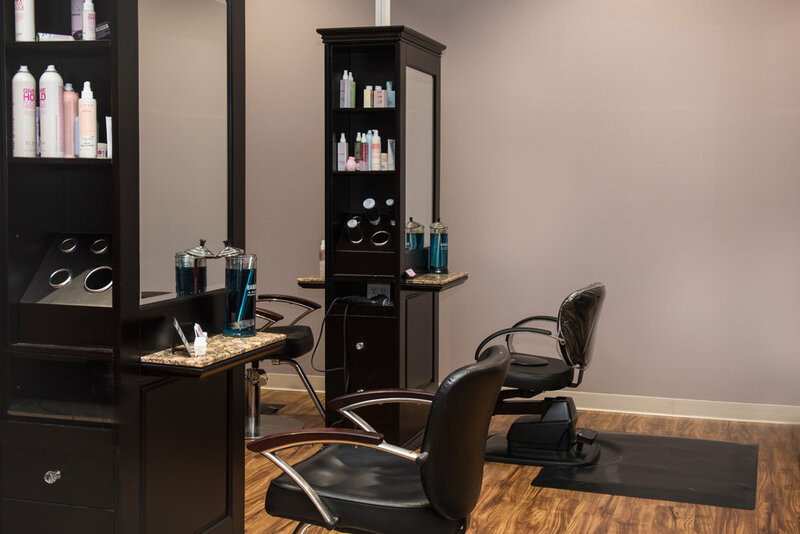 From simple cuts to complex color, natural looks to out-of-the-box styles, everyday looks to special occasion creations, our stylists create the perfect look for all of our clients - children, men and women. Welcome to Salon Beni! After being greeted by our friendly staff, we invite you to enjoy our complimentary beverages and home made snacks and relax in our fireplace seating area. 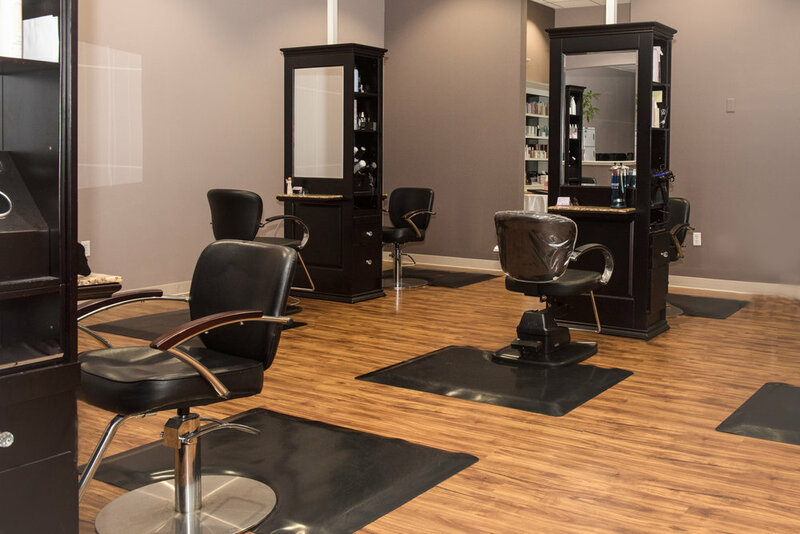 We have personally selected the best color formulations and styling products for use in our salon and to take home!